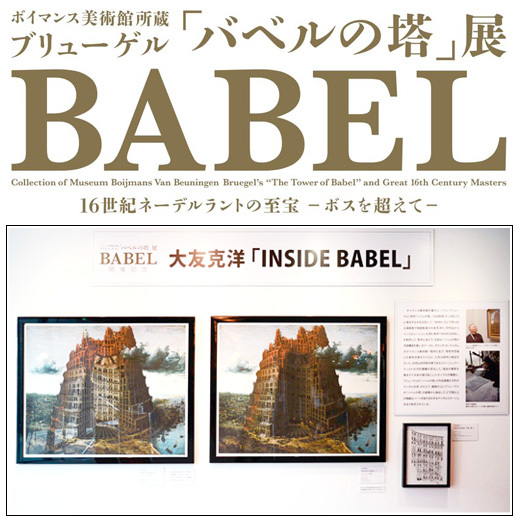 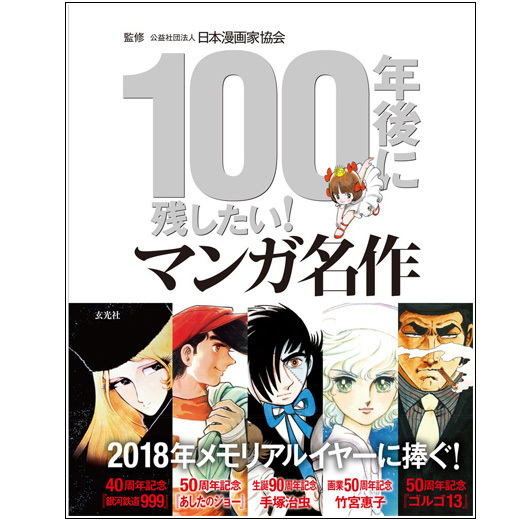 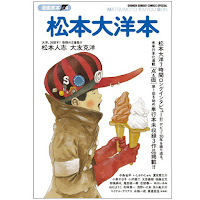 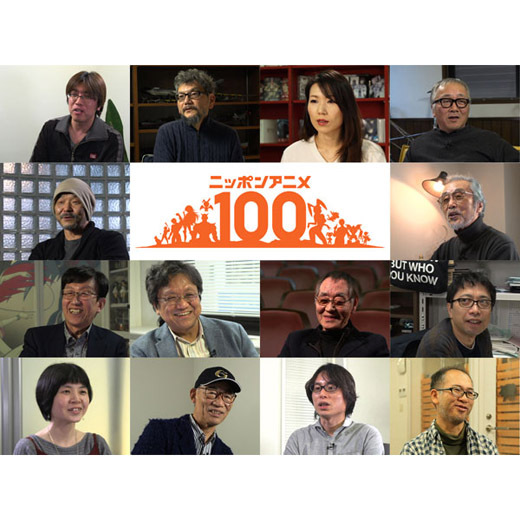 This book collects articles and interviews with some of the most notorious manga authors that have been awarded the Japan Comic Artists Association Award. 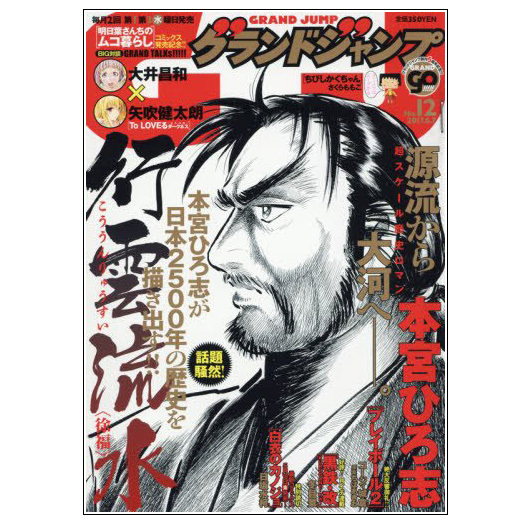 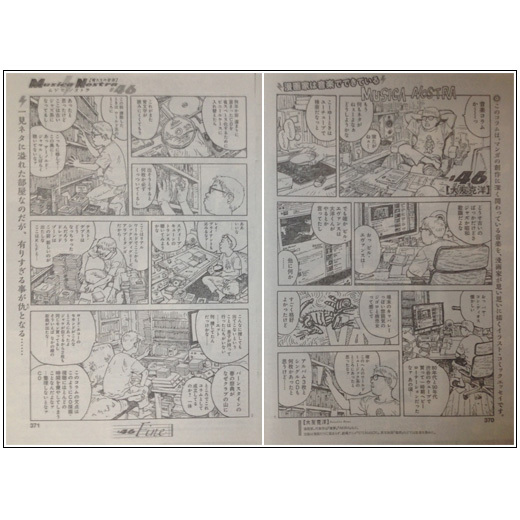 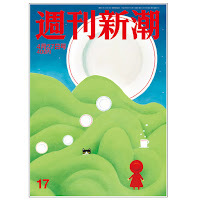 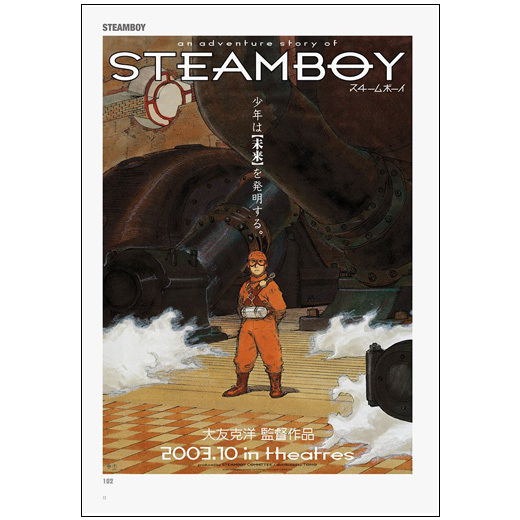 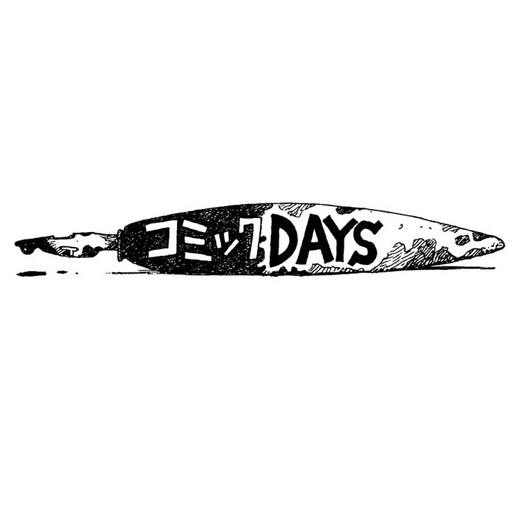 Sponsored by the Japan Cartoonists Association (日本漫画家協会), the awards began in 1972. 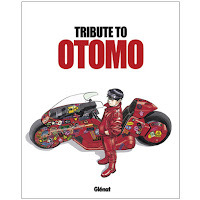 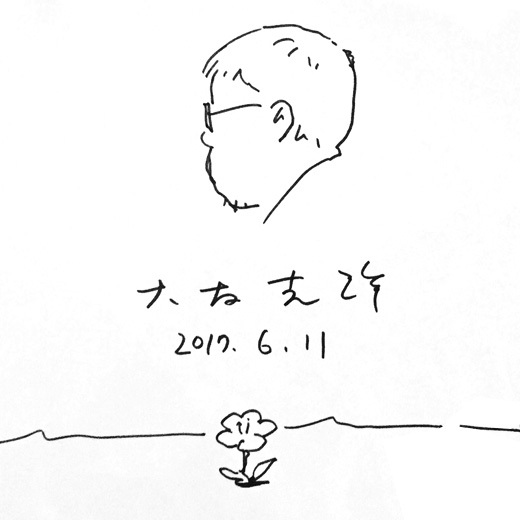 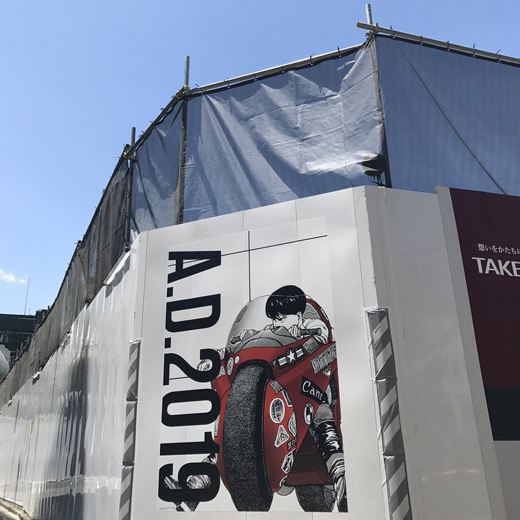 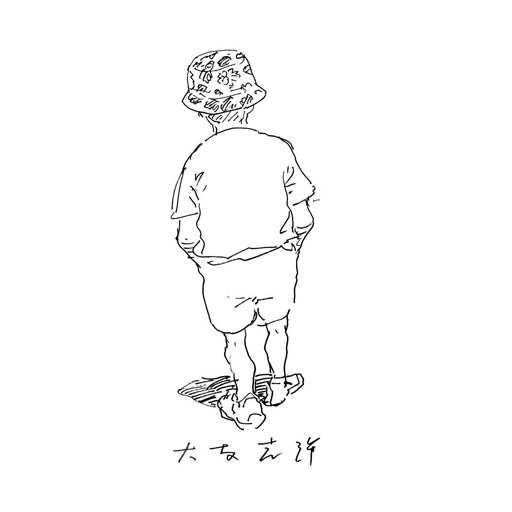 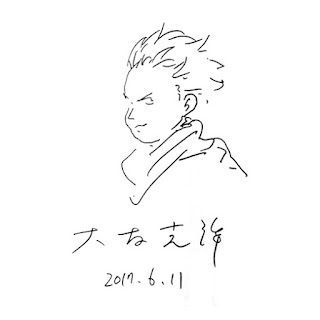 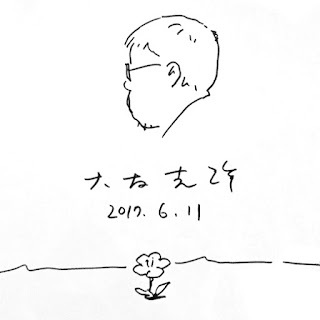 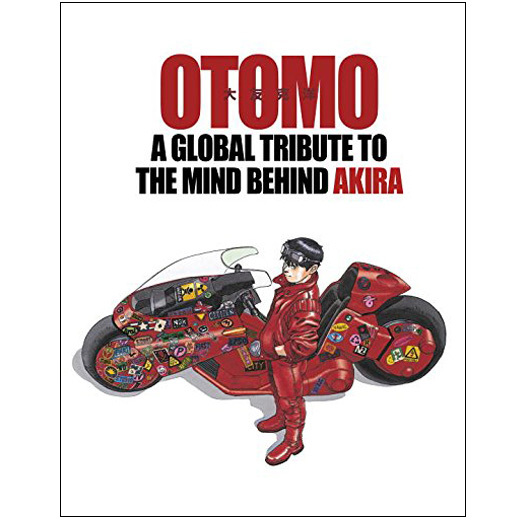 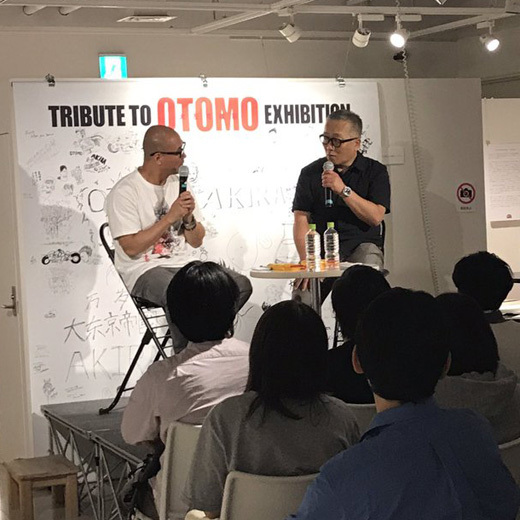 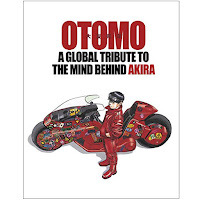 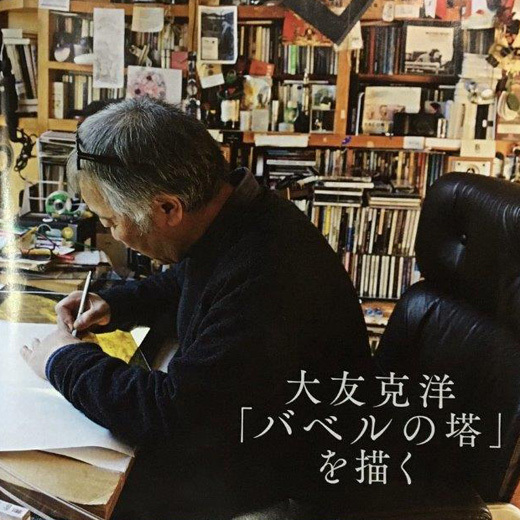 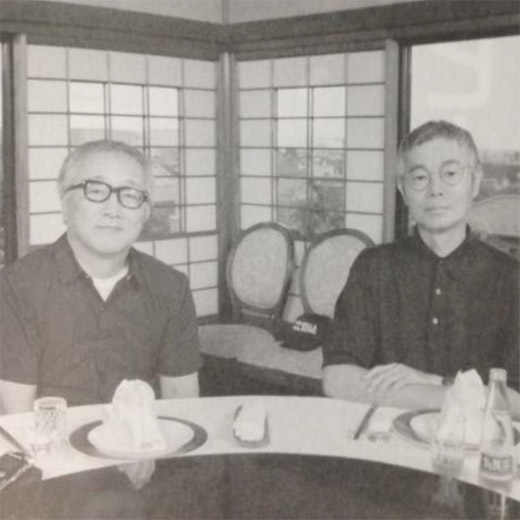 Katsuhiro Otomo's article is written by Jun'ya Suzuki (鈴木淳也), a Katsuhiro Otomo researcher who in 1999 started the website Apple Paradise: Otomo Katsuhiro Data Base. 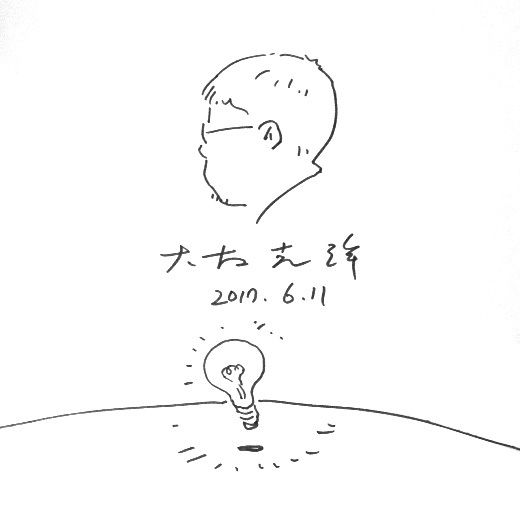 You can follow Suzuki on Instagram and Twitter. 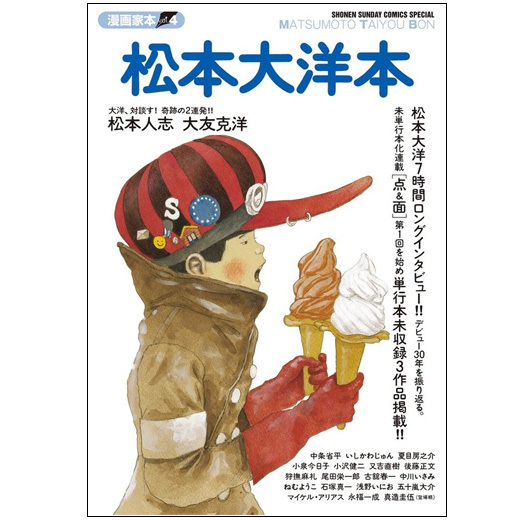 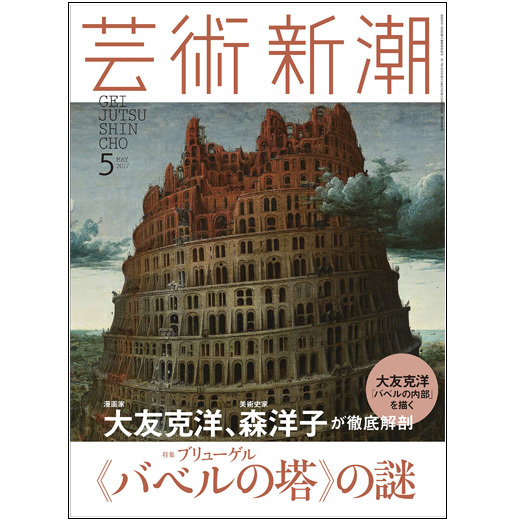 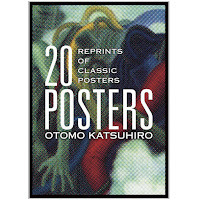 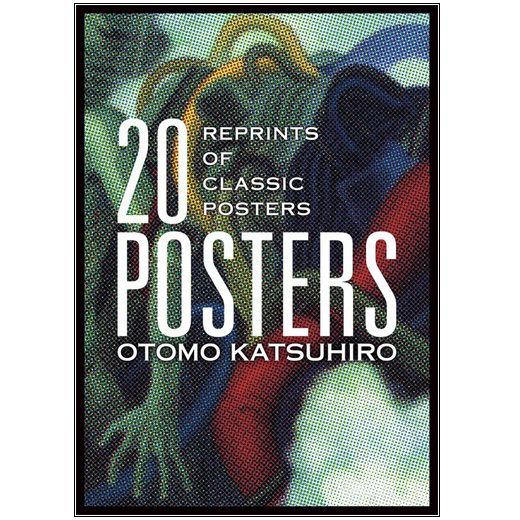 This book collects the graphic design works of the long time Katsuhiro Otomo collaborator Toshiaki Uesugi (上杉季明) from MATCH55GO. 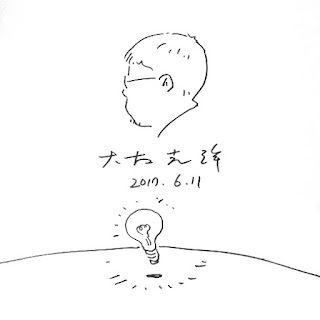 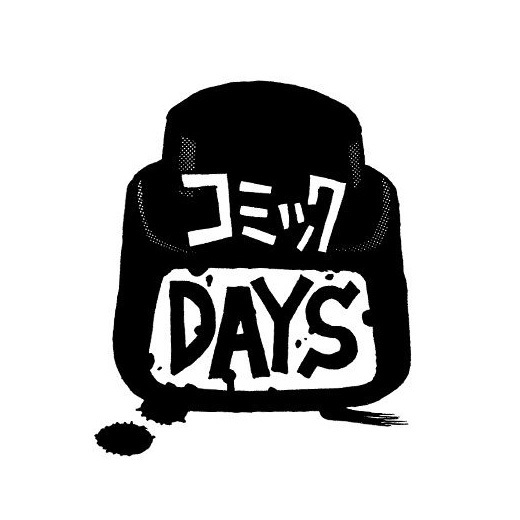 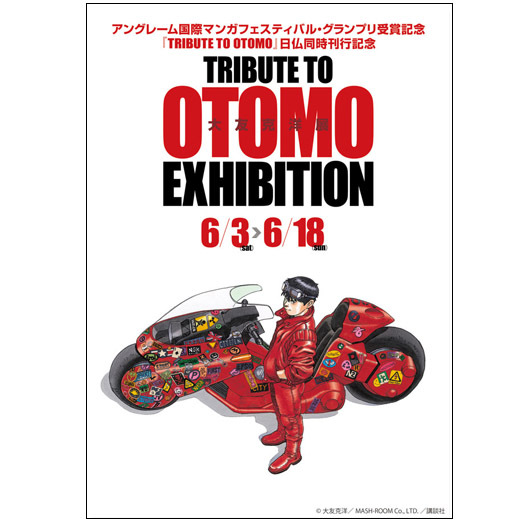 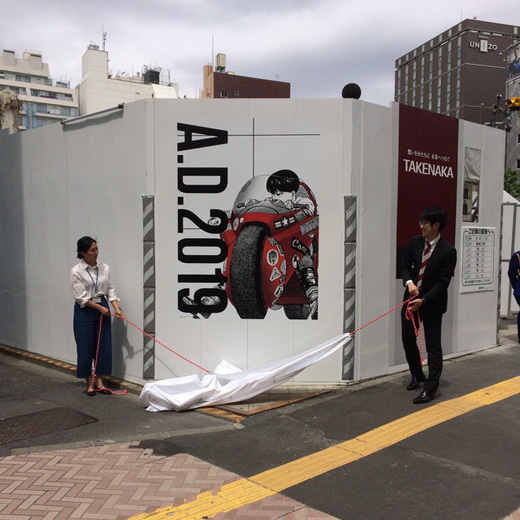 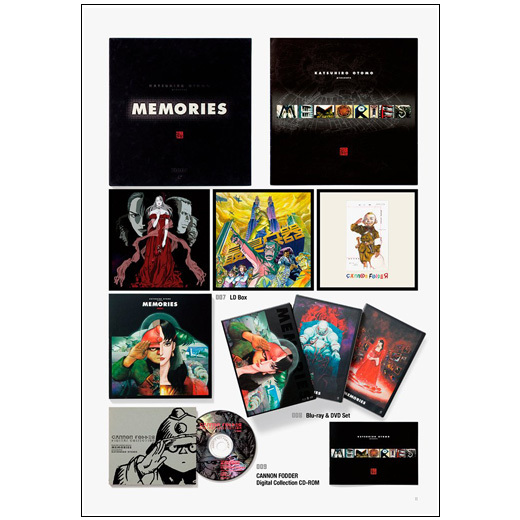 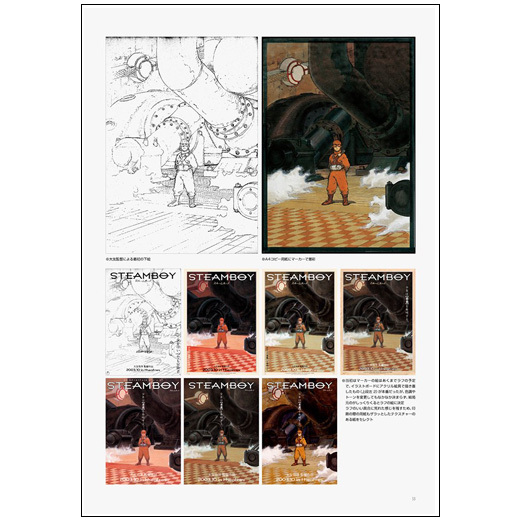 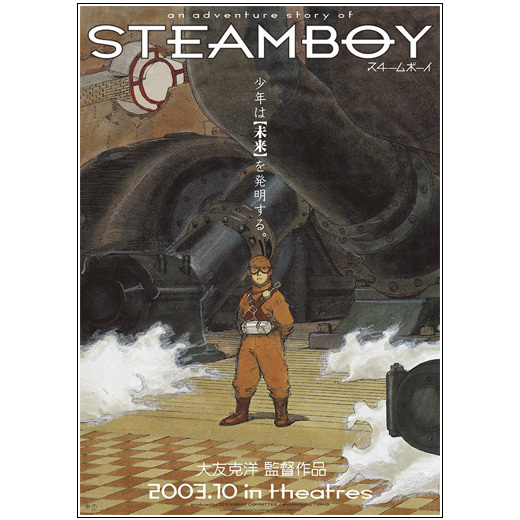 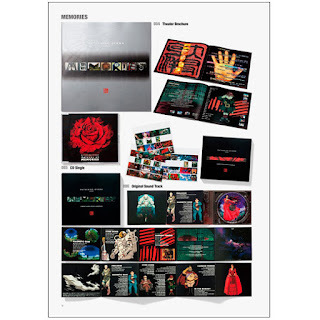 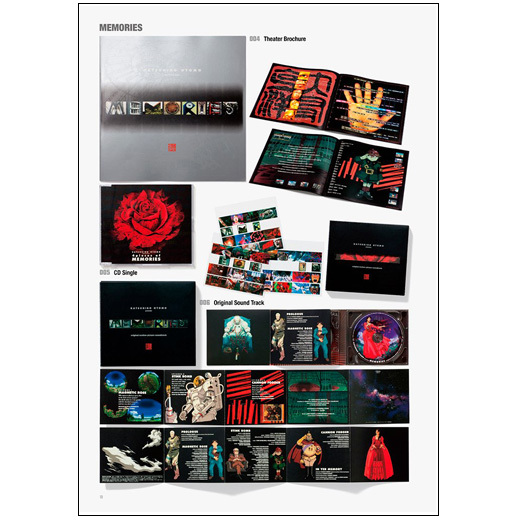 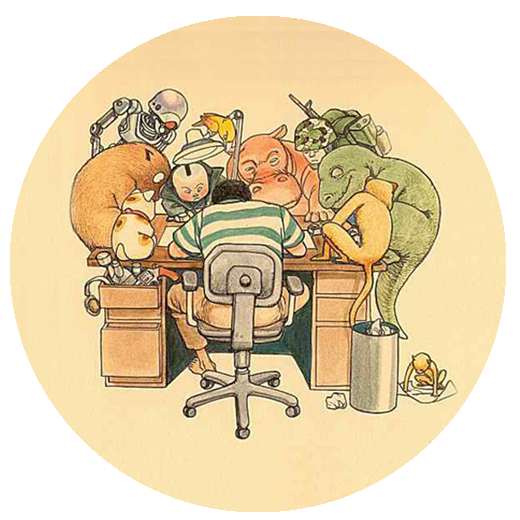 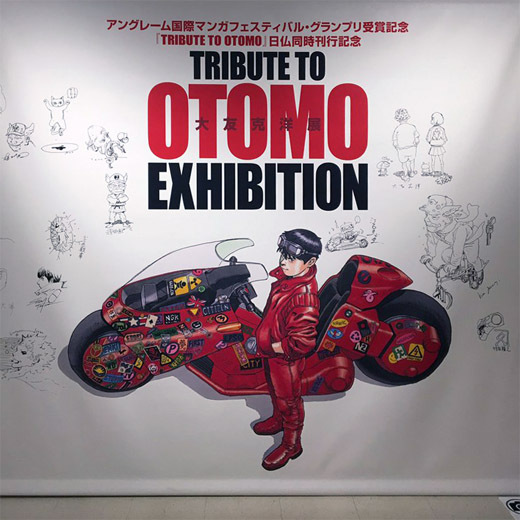 For 20 years he has work in projects such as AKIRA DVD and blu-ray releases, STEAMBOY, MEMORIES, Mobile Suit Gundam, Space Dandy, Gurren Lagan and with artist such as Katsuhiro Otomo, Takkyu Ishino (石野卓球) and Tokyo Ska Paradise Orchestra ( 東京スカパラダイスオーケストラ) among others. 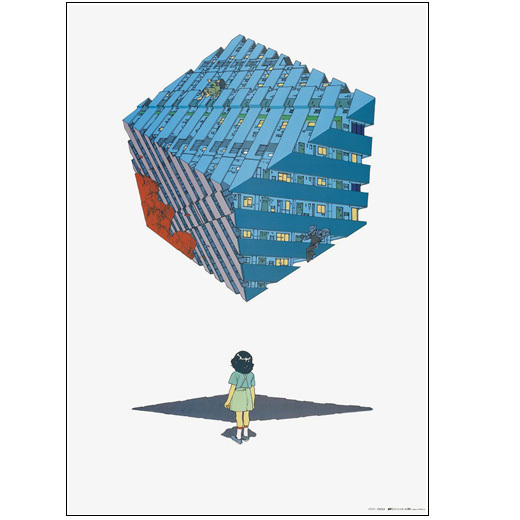 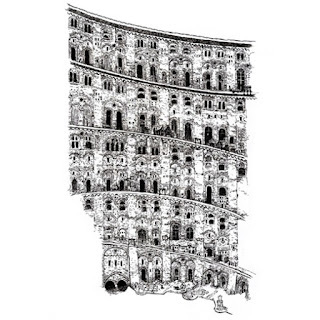 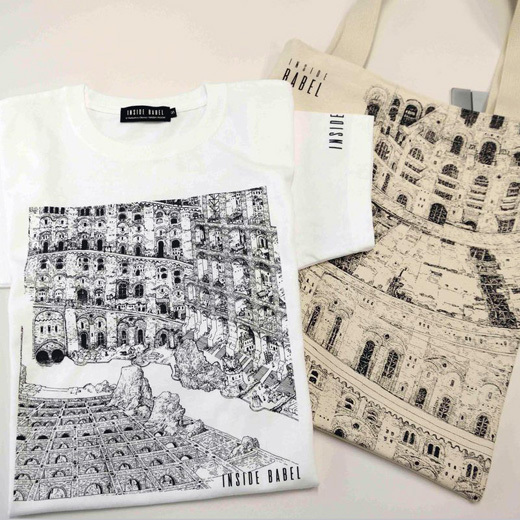 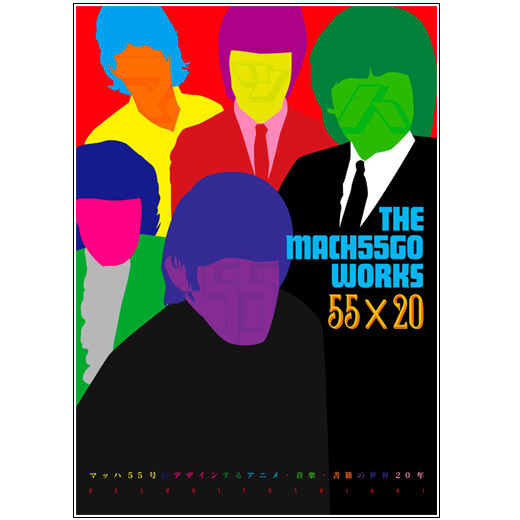 You can follow Toshiaki Uesugi in his instagram account @mach55go and check his works in the official site of MACH55GO! 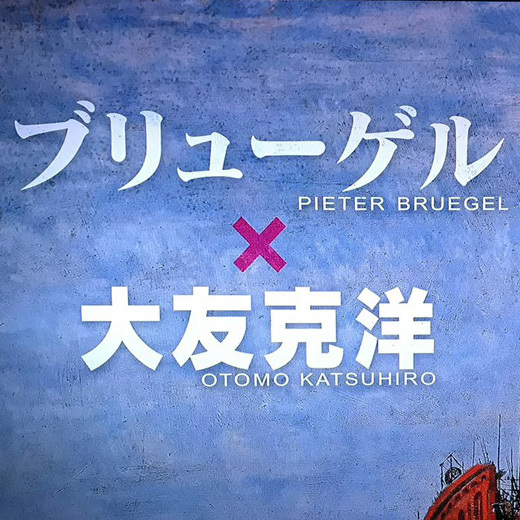 TOYOTA has collaboated with various artists and brands in a series of comercials for the CH-R model with the tagline 'CROSSOVER THE WORLD'. 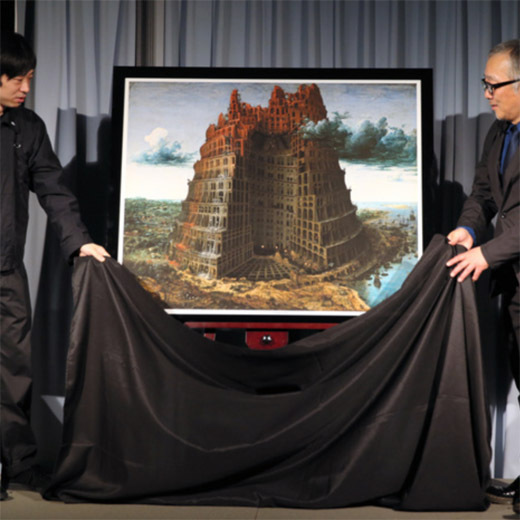 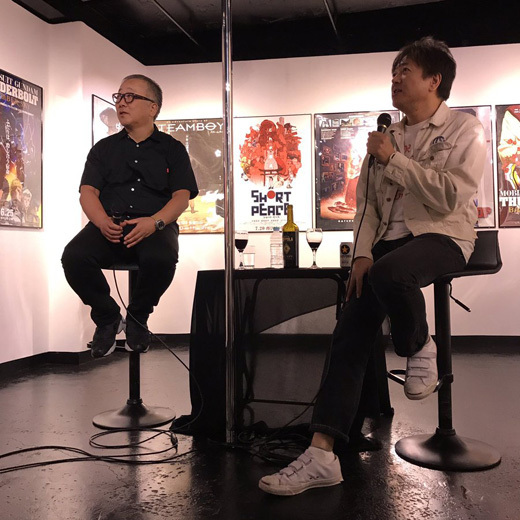 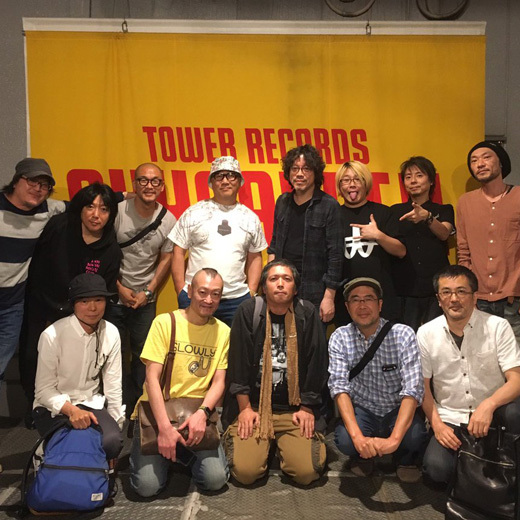 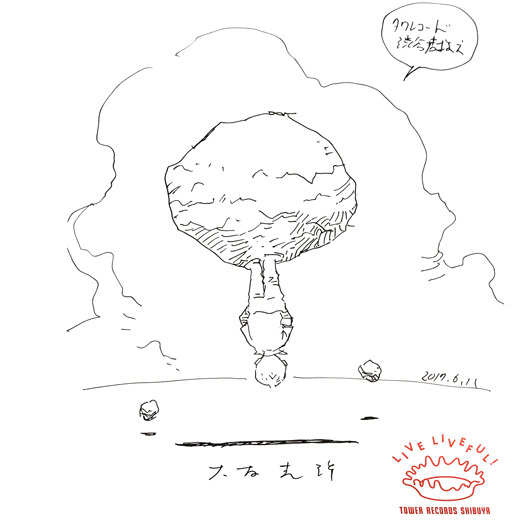 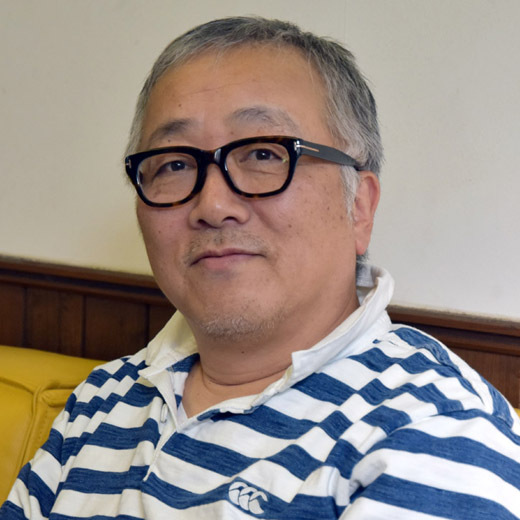 Katsuhiro Otomo directed the segment 'NEO TOKYO 2017 ver.' 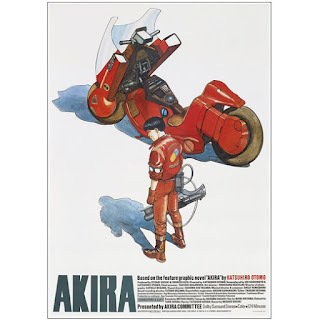 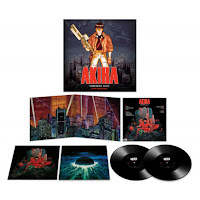 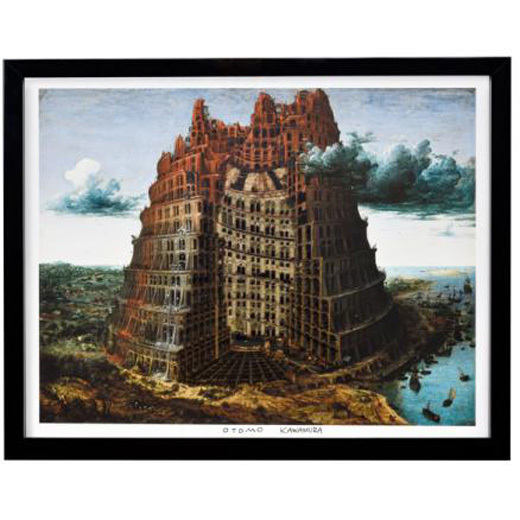 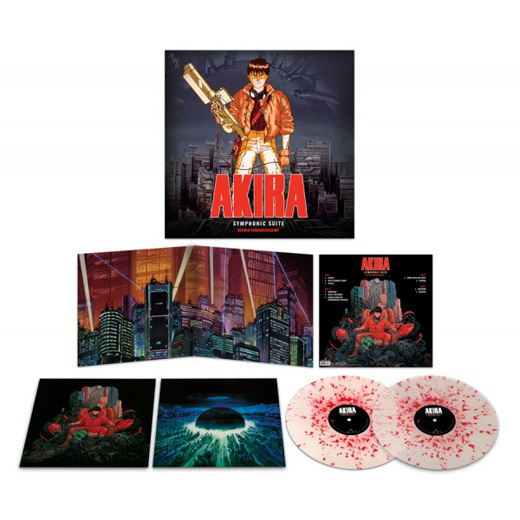 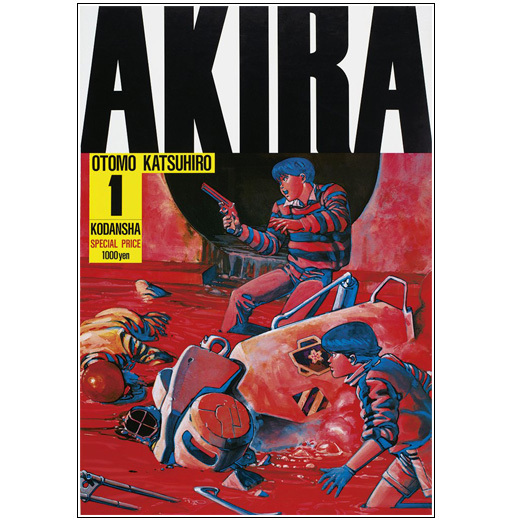 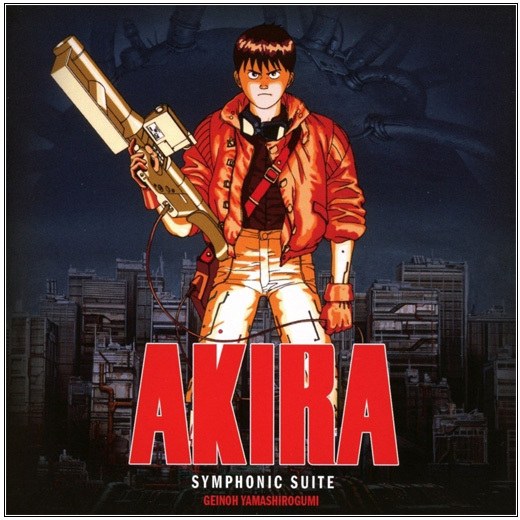 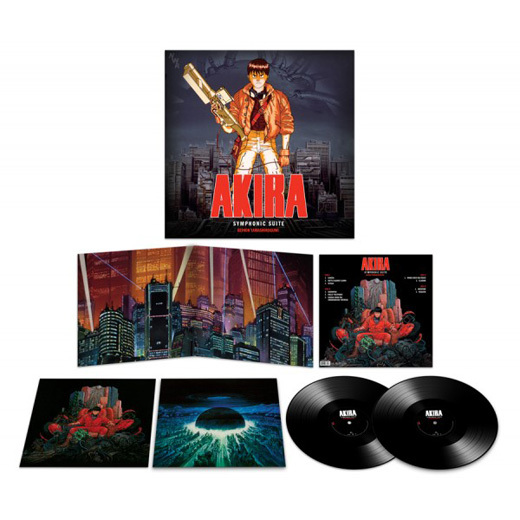 that revisits the futuristic Tokyo city as seen in his 1988 movie AKIRA.